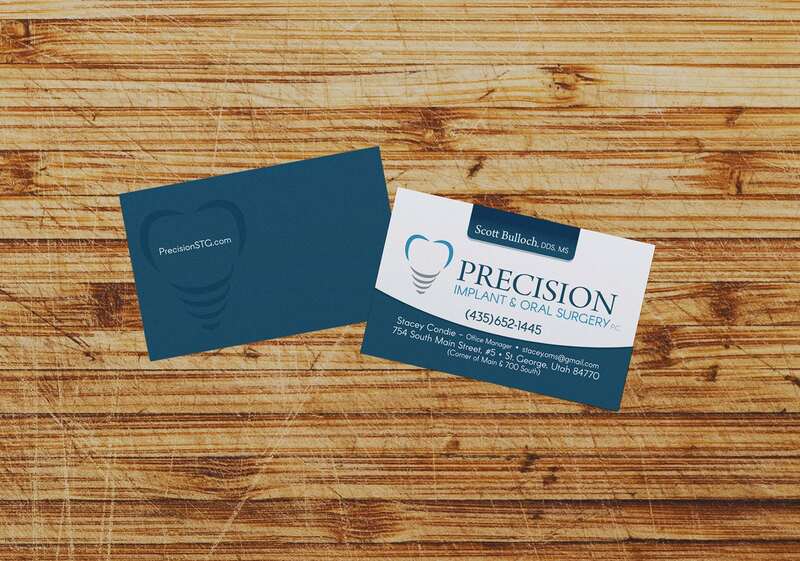 Precision Implant and Oral Surgery has been serving Southern Utah since 1994, their brand needed a quick refresh when they decided to narrow their services and rename their office. 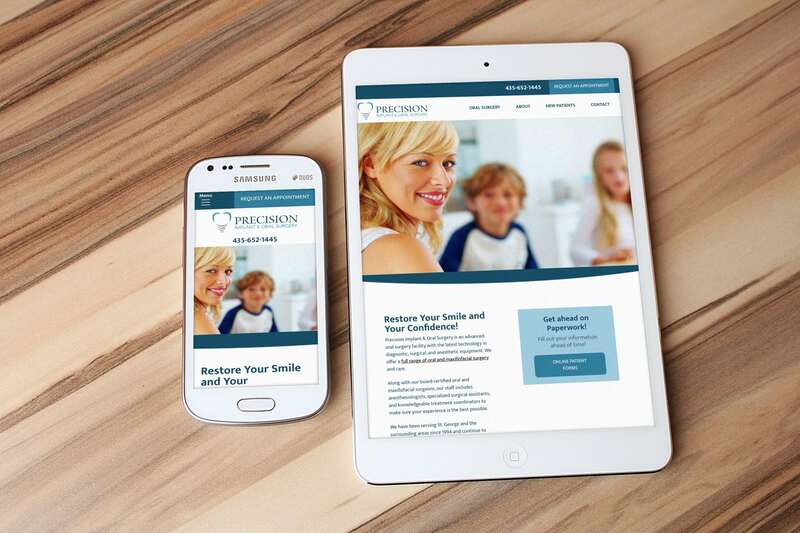 We worked with the entire team creating a unified rebrand, print materials, HIPAA compliant online patient forms, and custom website. 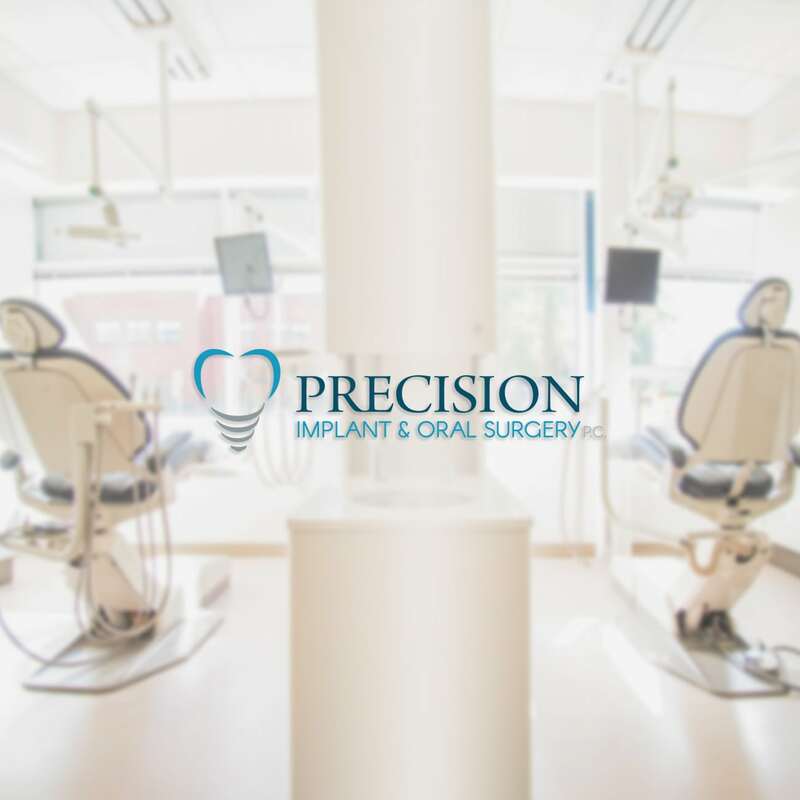 Precision Implant and Oral Surgery is the top oral surgery in St George and needed a sleek brand that would help new patients trust them immediately. They also wanted a clear logo that would immediately communicate their services. We loved working on their project and getting their website to reflect the quality of work they do in the office.